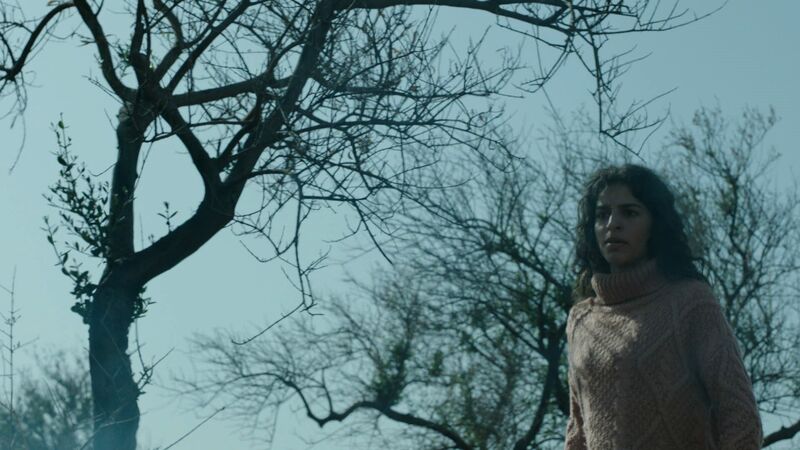 Soudade Kaadan’s magical realist tale set in Syria in 2012 won Best Debut Film at Venice. French-born Syrian director Soudade Kaadan won the Lion of the Future, awarded to the best debut feature film at the Venice Film Festival, for her enthralling magical-realist tale The Day I Lost My Shadow, which is set in Syria in 2012 during the outbreak of the country’s civil war. The award-winning drama about a mother separated from her son while trying to get gas for her stove also played in the Discovery section of the Toronto International Film Festival, and it will next unspool in a competition berth at the London Film Festival. Cineuropa: How did you feel when you won the coveted Lion of the Future? Soudade Kaadan: The award means a lot to me. It’s recognition of the seven years of struggling that both my team and I went through to make the movie. Since the film is not obviously about Syria, the award is an acknowledgement that we can tell our stories about Syria differently and are not forced to report on the country and present our stories like they are five minutes of compressed news. It also proves that sometimes life can be fair, and that when you take the road less travelled, you sometimes end up with the Lion of the Future. This film is based on your own experiences but is told in a magical-realist fashion, which raises the question: how much of it is fictionalised? I think the matter of how much is reality and how much is fiction in any drama is a difficult question. This film mixes both documentary and fiction-film approaches. A lot of the scenes are based on real events in Syria. I was living there, I researched what happened, and it’s the story of my friends, of what I heard and what happened in the country. But then again, the story of losing your own shadow, for example, is not based on reality. The mother in the film is trying to live her normal day-to-day life but is overtaken by events. She is almost trying to ignore the war until it comes to her. I think what happens when you live in Syria, or when you live through any war, is that you don’t know how much you are traumatised and how much it’s affecting you until you leave. After that point, you see what is happening to you as a person because when you are in the moment, you are just trying to survive day by day and live with dignity – and just reach the end of the day alive. How did the shadow theme emerge? It is winter in Damascus (Syria). Sana is leaving alone with her son (8 years old), her husband is working in Saudi Arabia. There is no more gas to cook neither to warm the house. Sana takes a day off to find a gas cylinder. From then begins a trip in the surroundings of Damas where she is going to be brutally confronted to the war effects.